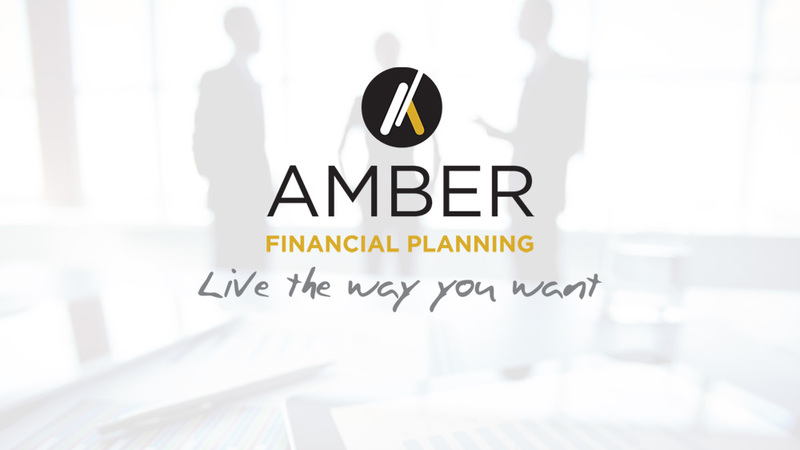 With a financial planning service tailored to your needs, Amber Wealth Creation Limited can help you grow your wealth, plan ahead, protect your assets and future proof your finances. Live the life you want and contact us today. Formed in 1998 by the founder and Managing Director John Fissenden, Amber Wealth Creation has prospered throughout this time, an endorsement of the professional and transparent service provided, which leads to long term relationships. 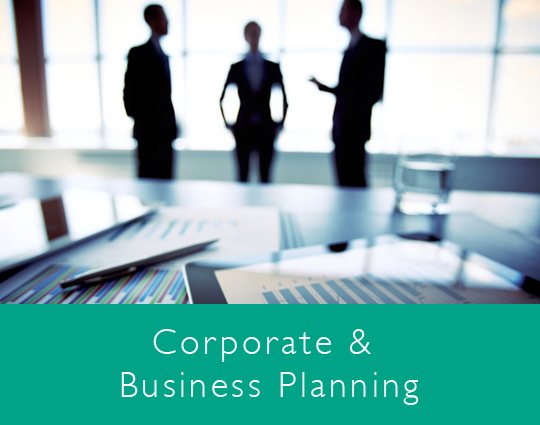 By providing specialist advice across all three key planning areas, we can accommodate all your requirements in house, under one roof. Your money. Your plan. Your life. 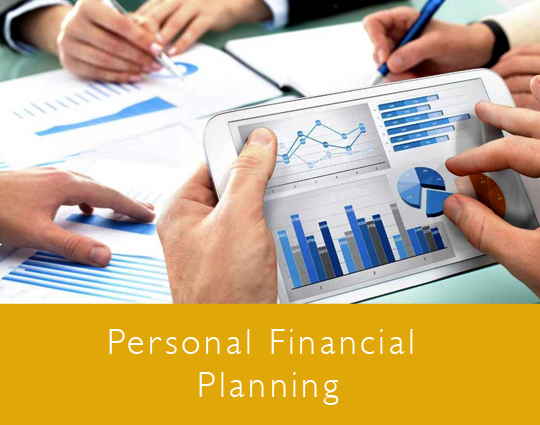 Whether building a financial plan with you from scratch, or reviewing your arrangements, we can give you expert and impartial advice to help you meet your financial life goals. Your business. Your employees. Your future. To help you shape your future and provide precious peace of mind, Amber can help you grow and protect your business by aligning your personal and business financial goals. Your taxes. Your objectives. Your success. 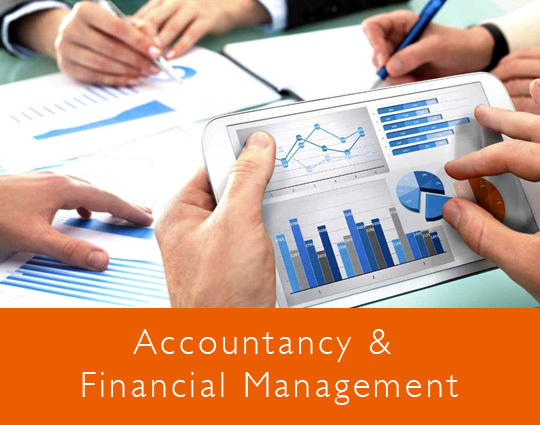 Whether you run a small family business, a large corporate or you are a sole trader, our proactive approach to accounting tax affairs can enable your business to thrive.